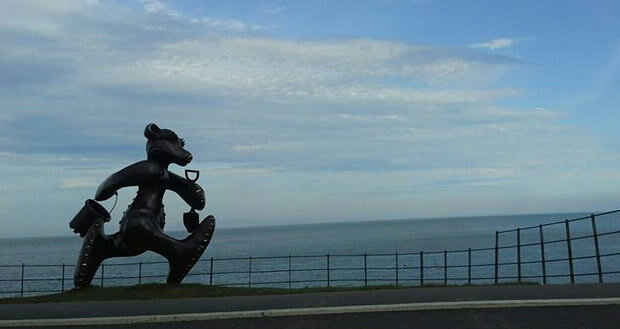 A two-ton solid bronze bear has appeared on Greystones promenade. The eight-foot tall sculpture, “Beach Bear”, was especially created for the site by one of Ireland’s most renowned artists, Patrick O’Reilly. The bear was unveiled this morning by members of the Town Council and Tidy Towns committee. 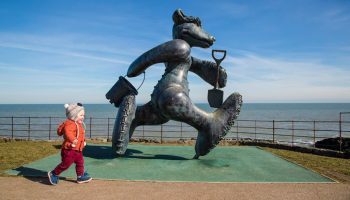 Some residents in Greystones believe that the sculpture is inappropriate and should not have been placed in an area of architectural conservation. “This marching, purposefully determined Bear, echoes the ebb and flow of the neighbouring sea by lifting the lowest of emotions and planting the warmest of feelings, firmly in the heart of those who are lucky enough the pass within its all embracing shadow,” he said. The huge sculpture was donated to Greystones Tidy Towns Committee by local property developer Dermod Dwyer in memory of his daughter, Caroline Dwyer Hickey, a teacher at the local St Brigid’s school, who died last year. The Caroline Foundation set up by Mr Dwyer raises money for cancer research at St Vincent’s hospital. 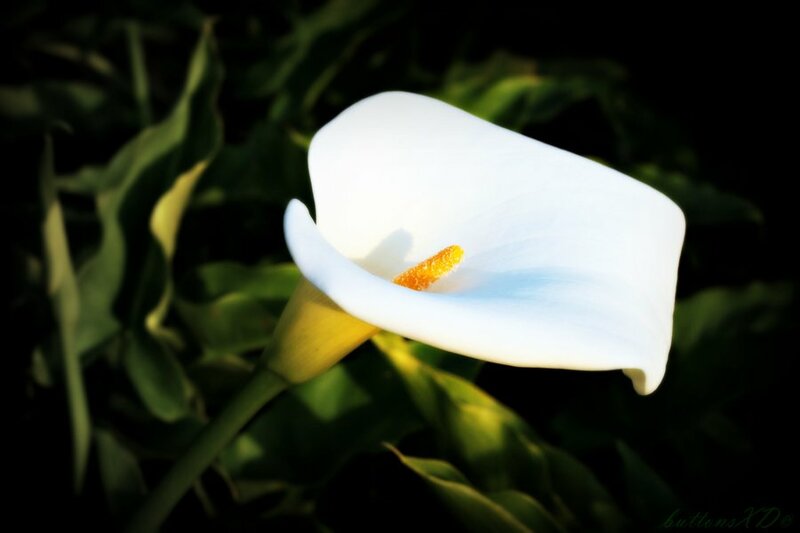 According to the council, planning permission for sculpture was not required because planning law provides an exemption when the council is involved and the structure costs less than €126,000.